How is it December already? Time is definitely speeding up each and every year. Anyway, you’re here for the books really. On the 19th November, I was supposed to be heading up into London to meet with the others on the shadow panel for The Sunday Times / Peters Fraser + Dunlop Young Writer Of The Year Award, in association with The University of Warwick. Except, thanks to Network Rail overrunning on engineering works, there were no trains running. I thought I was going to be on the 7.40 and there was nothing until the first train came through at 9.40. Missed the meeting and have to participate over the phone! It was a close thing and we picked a winner which you can read about here. I think that I might crack the 200 for the first time ever. 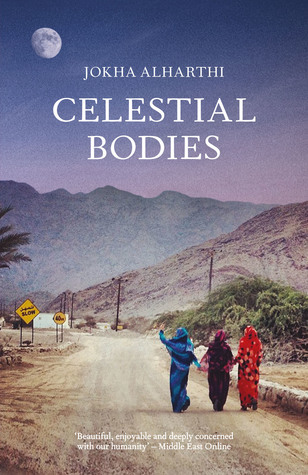 On to what I read last month. For those of you that don’t know, November for bloggers is often Non-Fiction November where people expand their reading from fiction into the wonderful world of non-fiction. 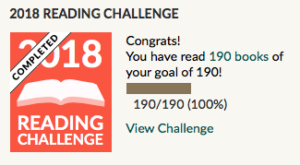 I read a lot of non-fiction and in a certain irony, I ended up reading seven fiction books this month! 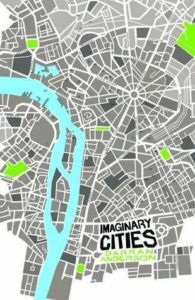 But we will start with a book on cities by Darran Anderson called Imaginary Cities. In this, he roams through space, time and possibility, mapping cities of sound, melancholia and the afterlife, where time runs backwards or which float among the clouds. I quite liked it, but I did have some reservations. 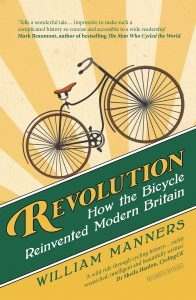 Read one on cycling as I was meeting a publicist who I was going to pass it to after I had read it. 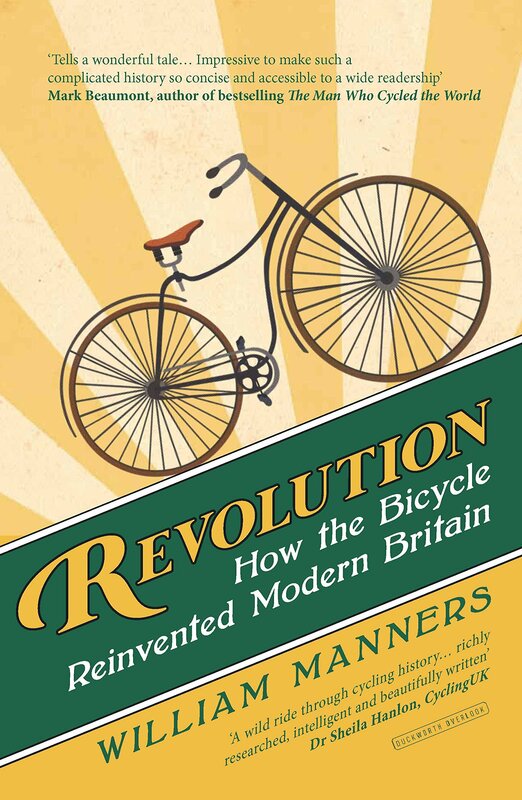 William Manners book, Revolution: How the Bicycle Reinvented Modern Britain is about the Victorian craze on cycling and how this simple =, efficient machine changed society. 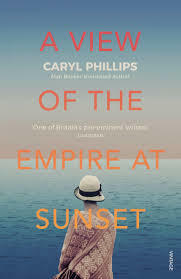 Really enjoyable and had some amazing period photos. These are the fiction books that I read, two were for the Young writer’s award. 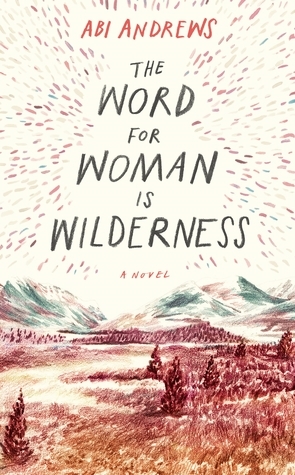 I read The Word For Woman Is Wilderness as I was going to hear Abi talk at the Bridport Literary Festival. 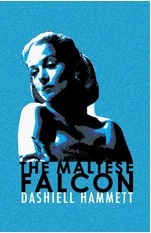 The Maltese Falcon was a book group read and the others were some that I had been sent as someone thought that I might be interested in. Quite a varied selection, but I think my favourite of those was Elmet closely followed by Upstate. 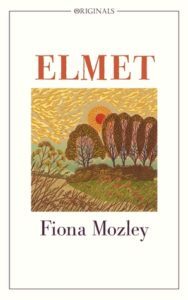 Apart from road atlases, not many people think of the AA as a publisher of books but they have a small and varied selection of other books that they bring out each year. 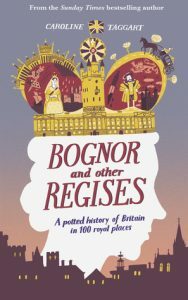 Bognor and Other Regises: A Potted History of Britain in 100 Royal Places by Caroline Taggart is one of those books. It is an interesting read of 100 places around the UK that have some royal significance. One for your regal aficionado. 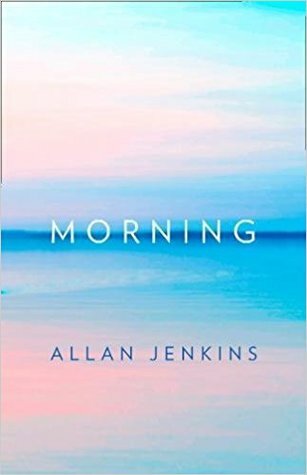 I wasn’t quite sure how to categorise Morning by Alan Jenkins, so it got dropped into my miscellaneous books. 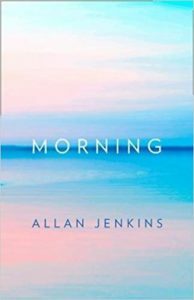 This is his call to persuade people that rising early can be a wonderful thing. 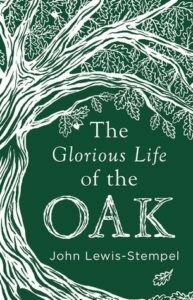 It is made up from interviews with others that are up at the crack of sparrows and a diary of his early mornings. I really liked it in the end. John Lewis-Stempel needs no introduction, twice winner of the Wainwright prize and one of the UK’s top Natural History writers at the moment, this short book is a eulogy to the oak. 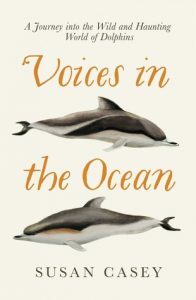 I had read Susan Casey’s book on Waves and found Voices In The Ocean: A Journey Into The Wild And Haunting World Of Dolphins at the library. 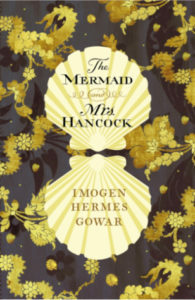 Not quite as good as Waves, none the less it is a fascinating guide to the sparklingly intelligent dolphins. 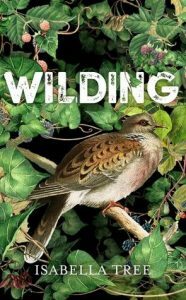 Wilding: The Return Of Nature To A British Farm is the story of Isabella Tree and her husband’s farm after they decided to stop farming it intensively and let the natural world return. 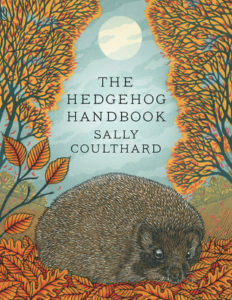 An excellent book, as well as showing how much impact even small effects can have. The Hedgehog Handbook by Sally Coulthard is about one of the nation’s favourite mammals that is suffering a catastrophic collapse in numbers and how doing simple things can help it. I don’t read many poetry books, but this I saw on Twitter and my library had a copy. 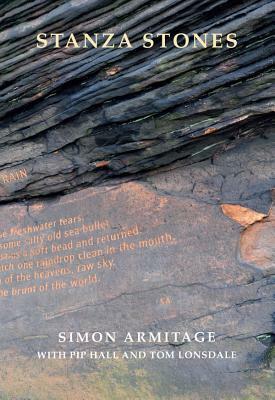 Stanza Stones is Simon Armitage’s project to bring poetry to the Pennines. 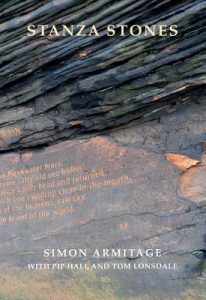 This place is raw and elemental and his worth with Pip hall to carve beautiful poems into ancient rocks through the patina and grime is a wonderful thing. I have two teenage daughters and one son who will become a teenager next year. They are wonderful in their own way, but can also be challenging at times. 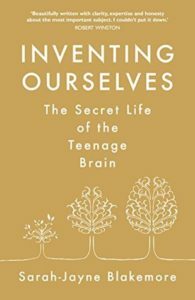 Inventing Ourselves: The Secret Life Of The Teenage Brain Science by Sarah-Jayne Blakemore and the winner of the Royal Society Prize this year, is a summary of her work looking at how the teenage brain is very different from children’s and adult brains. Very interesting and explains a lot! 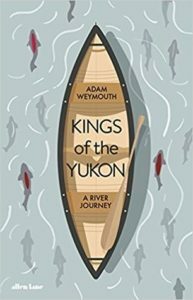 The final book to mention this month was the final one for the Young Writers Award and was Kings of the Yukon: An Alaskan River Journey by Adam Weymouth. This tells his journey down the Yukon River in a canoe, meeting the people who inhabit this wilderness and following the trail of King Salmon to the mouth of the river. 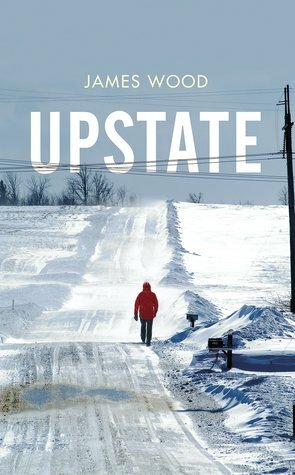 An accomplished debut travel book and well worth reading. So that was it. Eighteen books. 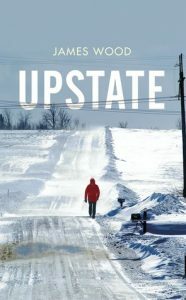 Any of those that you have read? Or take your fancy?